This Video Communications Whitepaper Report reviews how online video is being used for internal employee communications. 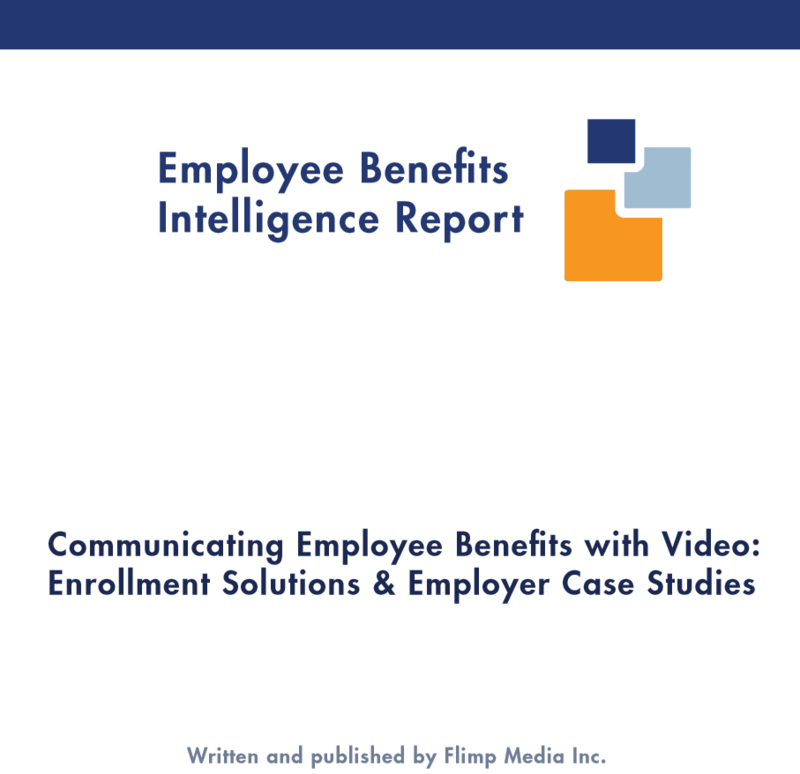 The Report provides six employer case studies related to video postcard email campaigns used for employee benefits education and enrollment. Topics covered include; leveraging video to improve employee communications, video content options to consider, and the use of interactive video postcards for employee communications.